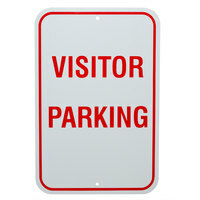 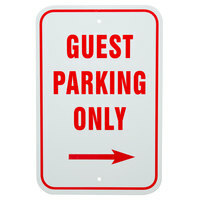 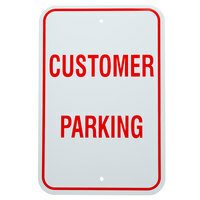 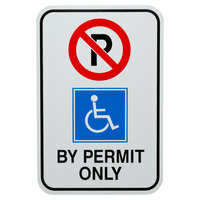 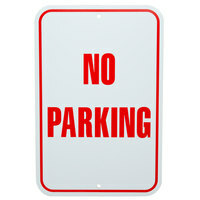 We carry parking lot signs with a variety of different messages to communicate any message you need. 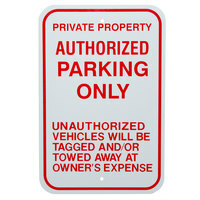 Shipping, receiving, and employee parking signs keep your employees up to date while reserved, no parking, entrance, exit, and handicap parking only signs ensure everyone in your parking lot is well informed. 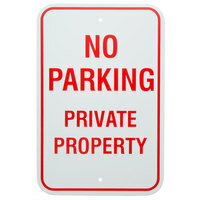 We also carry posts that allow you to hang your parking signs at any point in your parking lot, even where there isn’t a building or tree to attach it to. 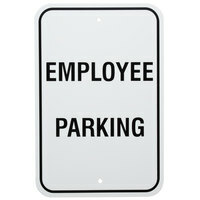 Also make sure to check out other great items from Uniko Manufacturing Ltd.. 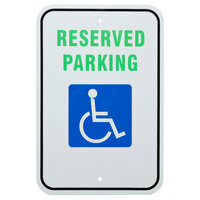 Whether you want to provide clear directions to your shipping dock or offer customers with physical disabilities priority parking, we have the parking signs to get your message across. 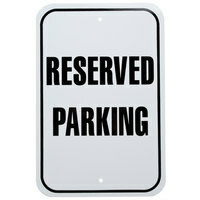 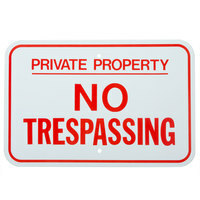 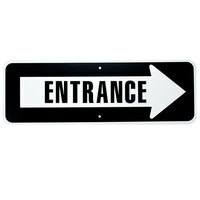 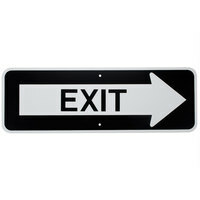 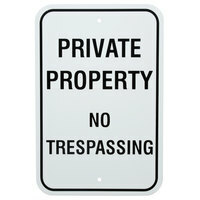 We carry several different signs, all made with durable aluminum that won’t wear down in the rain, snow, sleet, or wind. 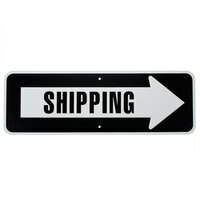 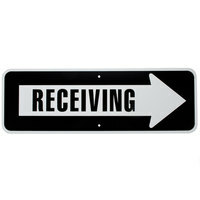 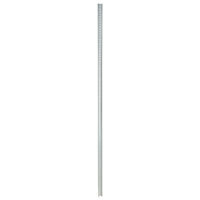 We even carry separate posts to help you place your sign wherever you need it. 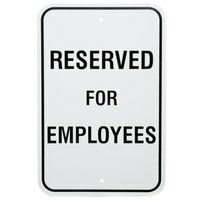 For other products to use outside, be sure to check out our outdoor benches, trash cans, and reflective safety vests. 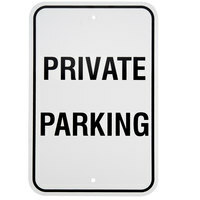 If you're wondering where to buy parking signs, we have a large selection of parking signs for sale at the lowest prices.